Save Igor to your Collection. Register Now! Igor Taritas is a Croatia based artist who researches empty spaces of surreal and melancholic atmosphere. 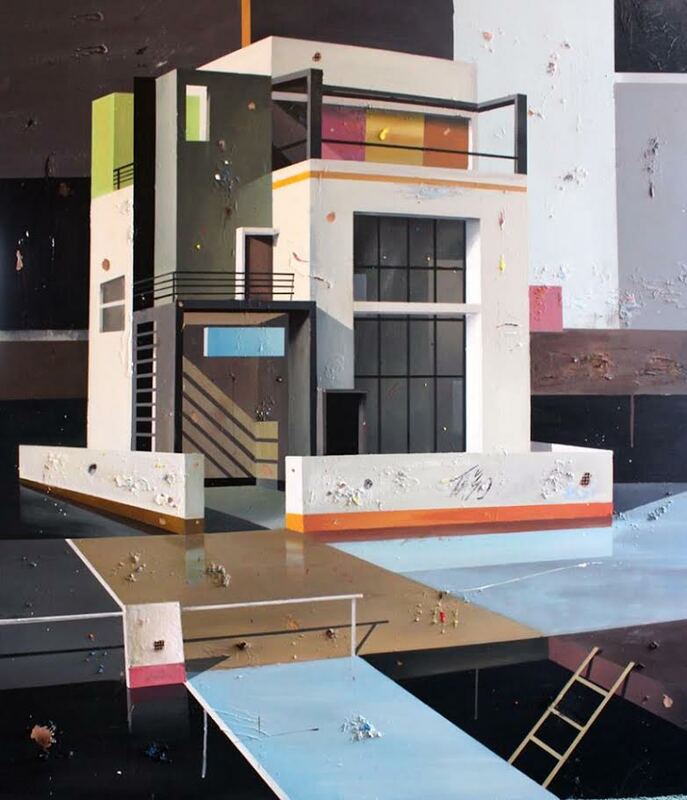 With perspective and geometric surfaces he gradually builds paintings which create a third dimensional interaction. The interiors are stripped off inessential elements, which often reveal certain exterior components such as architecture, rails or roads. 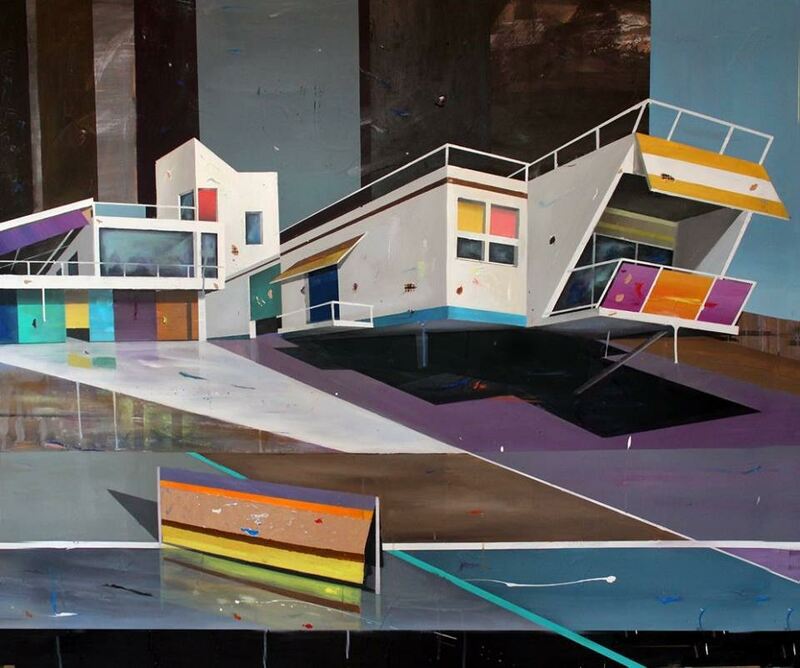 With scraping, expressive color dripping and stained surfaces he creates an illusion of actual space.